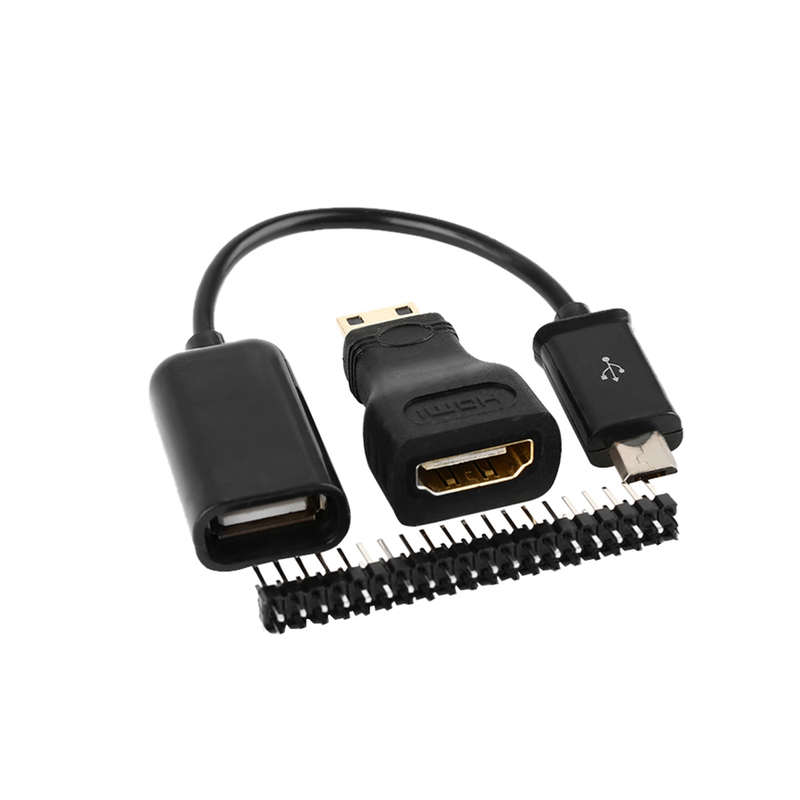 1Set Useful Convenient 3 in 1 for Raspberry Pi Zero Kit Mini HDMI to HDMI Adapter+Micro USB+GPIO Header - start from 1.22 USD. Nice choice finding products in China. Bitcoin payment support.